Here is what I have been creating today, I'm lucky enough to be able to play along with both these challenges. This is the mood board for 'Scrap the Girls' challenge so I think I have interpreted it fairly well,with this photo of my cheeky granddaughter. And this is the mood board for 'Scrap the boys' April challenge. Both fabulous pages, great matches for the colours. Thanks for playing along with STB. 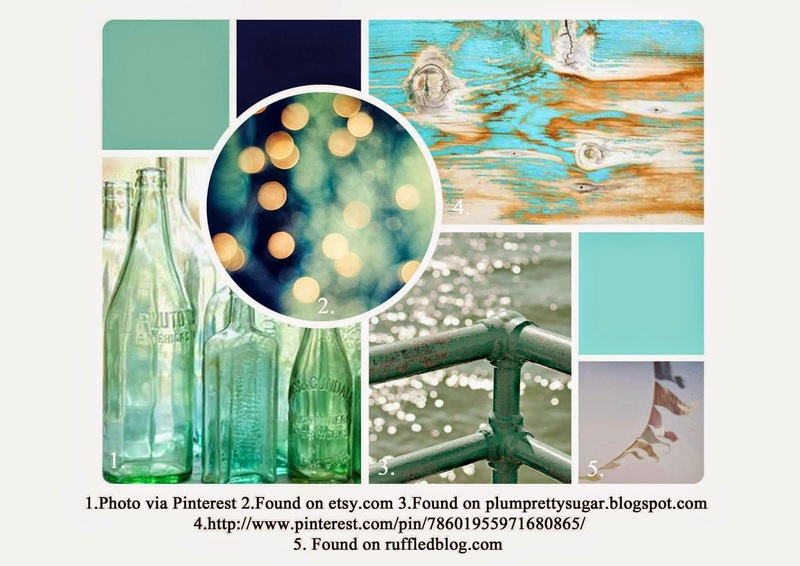 Beautiful pages, great take on the STB mood board - thanks for playing along! Gorgeous layouts - especially loving the textures and paints. Beautiful designs. Thanks for playing along with the 123 Challenge Blog - lovely work! Beautiful layout, I love how you used the inspiration from the mood board. Thanks for joining us at Scrap The Girls. Enter both these wonderful; layouts on my challenge blog, Archiscraps where the criteria is to put something crooked. Your layout is so sweet :) Thanks for joining us at Scrap the Girls! Great use of colours and your stencilling work is fabulous! Thanks for entering and good luck Joanne. Great pages. Love your take on the STB mood board, it looks fabulous! Thanks for joining us this month at STB. cute page! Great take on the mood board. Thanks for joining us at Scrap The Girls. good luck! 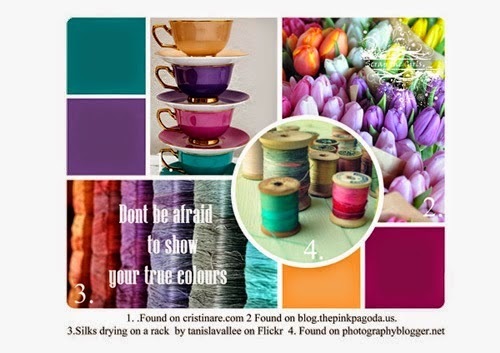 Love how you have used the colours for the Scrap the Girls Mood board! well done!